After eating lunch at the shrimp truck on the North Shore of Oahu, Hawaii, we would go for dessert at Ted’s Bakery, which is famous for its signature chocolate haupia pie. We have made mini haupia (coconut cream pudding) pies before. But the addition of chocolate makes its richer and even more ‘onolicious! 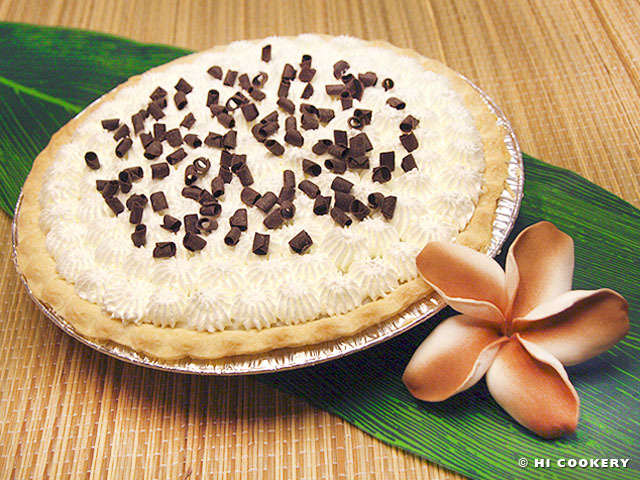 For National Pie Day, prepare chocolate haupia pie and indulge in a taste of paradise! Bake the pie crust on a cookie sheet in a preheated oven at 350 degrees F for 15-20 minutes or until golden brown. Let cool. 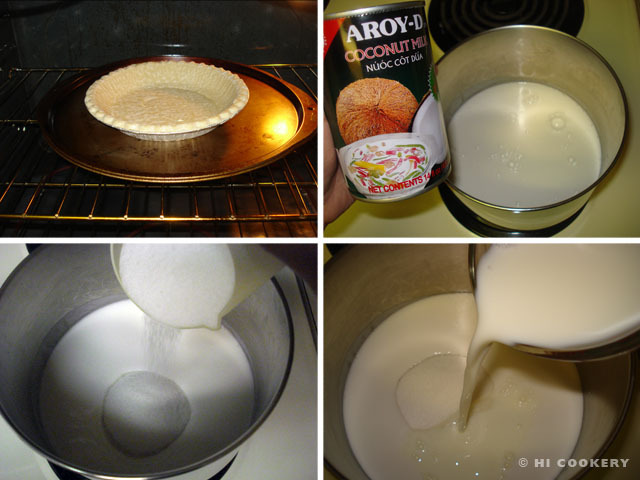 Make the haupia filling by combining the coconut milk, sugar and milk in a saucepan. Bring to a boil. In a smaller bowl, mix cornstarch with water. 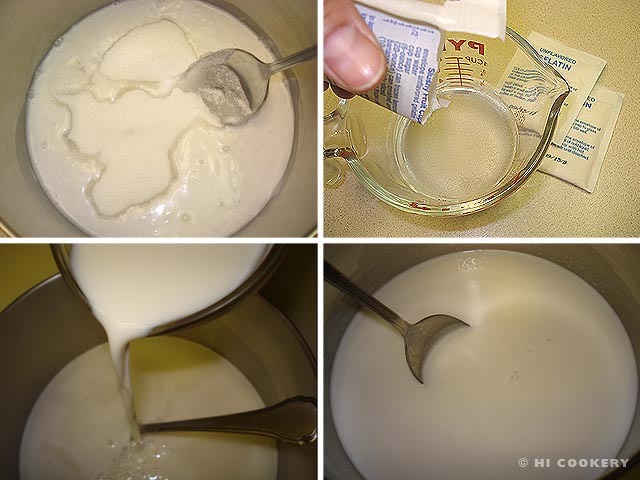 Pour into the milk mixture and simmer on medium heat until thickened, being careful not to burn the bottom of the pan. Divide the haupia mixture into two bowls. Microwave the chocolate until melted according to the package directions. Blend the melted chocolate in one of the bowls with the haupia mixture. When well combined, pour into the bottom of the pie crust and smooth it out with a spatula. Pour the other haupia mixture on top of the chocolate blend. Chill the pie in the refrigerator for at least an hour. Top with whipped cream. 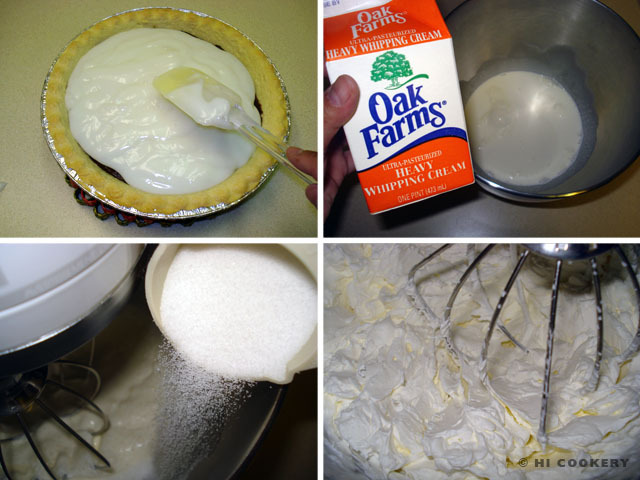 In a mixing bowl, whip the cream with the sugar until stiff peaks form. Spread on top of the chocolate haupia pie. 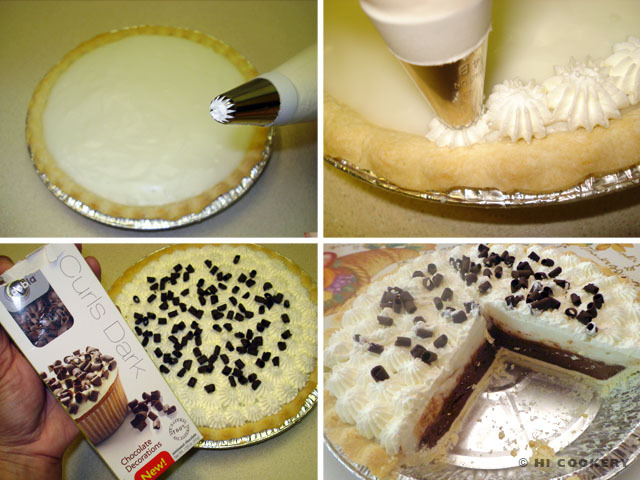 Or fill a pastry bag with a decorating tip and pipe designs on top of the pie. Sprinkle with chocolate shavings or curls. Chill the pie for at least another hour before slicing and serving. There is more than enough filling and topping to make this chocolate haupia pie. 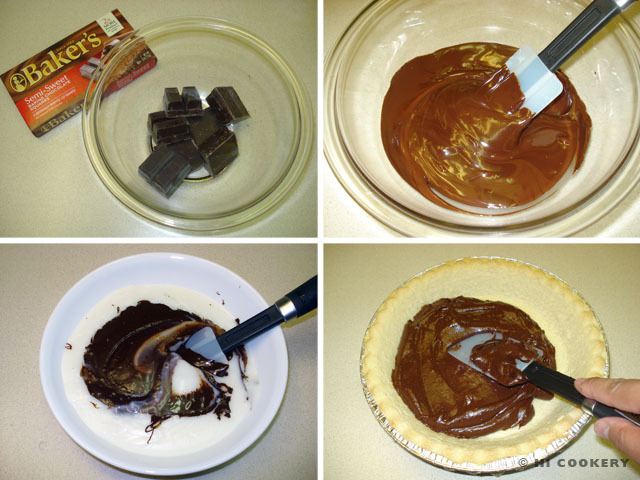 Pie is also popular to prepare on National Pi (π)Day on March 14 (3.14). 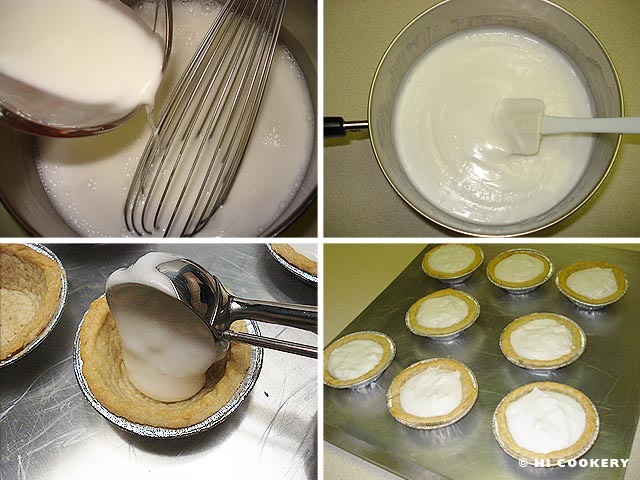 We have more Hawaiian haupia recipes on our blog: mini haupia (coconut cream pudding) pies for National Coconut Cream Pie Day on May 8 and traditional haupia for Eat Your Jello Day on July 12. Search our blog for more pie and chocolate recipes. In a sauce pan, mix together the coconut milk and sugar over low heat. In a measuring cup, add the gelatin with water and dissolve for one minute. Stir the gelatin mixture into the sweetened coconut milk. Add milk and mix well. Pour the hot, white liquid into an ungreased 8-inch square pan. Let cool to room temperature. Cover with a plastic wrap and refrigerate until firm. Cut into squares and serve. The traditional haupia recipe is simpler with fewer ingredients. We used the above recipe because it is a sturdier version to transport to a kanikapila or luau. The former recipe uses cornstarch as a thickening agent, whereas the latter uses unflavored gelatin to firm up the dessert. To make traditional haupia, check out our recipe post for Mini Haupia Pies (eliminate the pie crust and whipped cream topping). Prepare this easy dessert ahead of time but be patient as the gelatin solidifies. The Holidays For Everyday website notes that “Eat Your Jell-O Day” commemorates the birthdate of comedian Bill Cosby who starred in several Jell-O television commercials. Haupia (pronounced “how-pee-yah”) is Hawaii’s version of a coconut cream dessert. 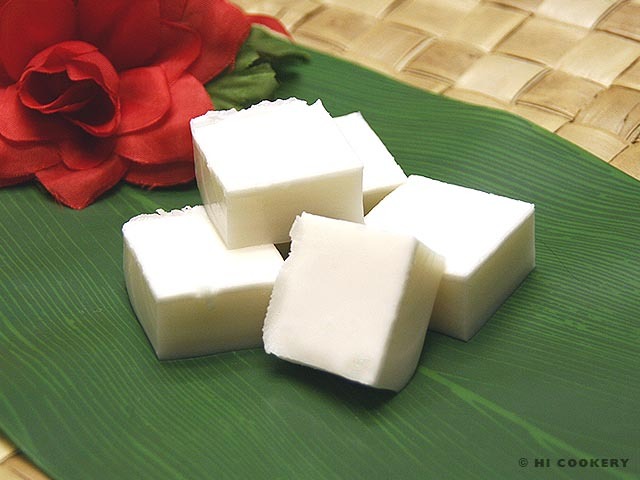 It is traditionally served at luaus and local gatherings as cute cubes of gelatin (think coconut cream Jell-o) and at special occasions as a pudding-like topping for white or coconut cakes (we had one of these Dee Lite-ful desserts at our engagement party). 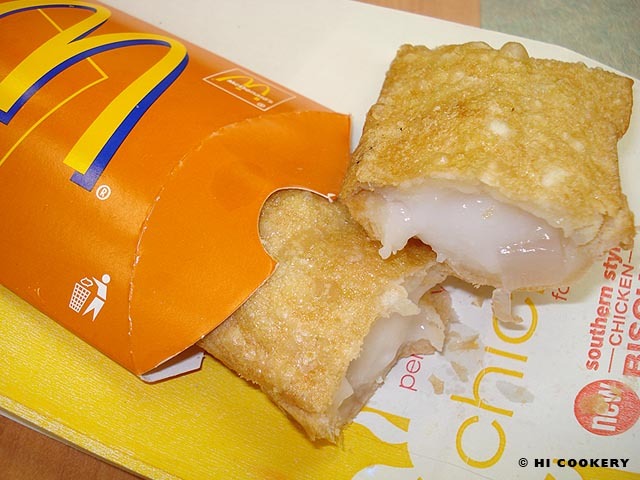 It is also a flavorful filling in malasadas (Portuguese donuts) and even in McDonald’s snack pies (see Notes below)! 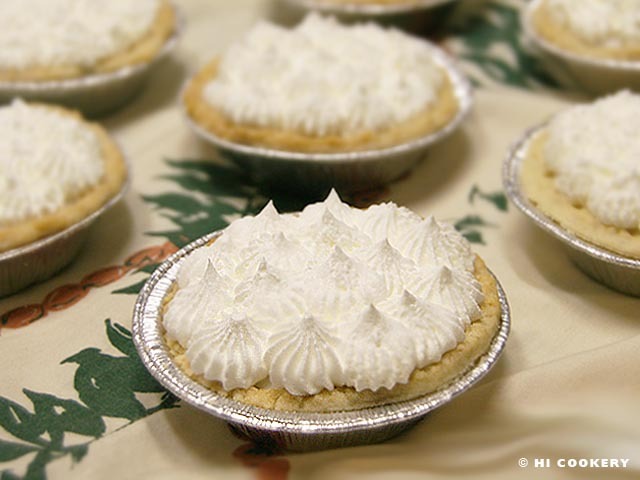 For a tropical take on National Coconut Cream Pie Day, we present an easy blog recipe post for mini haupia pies. 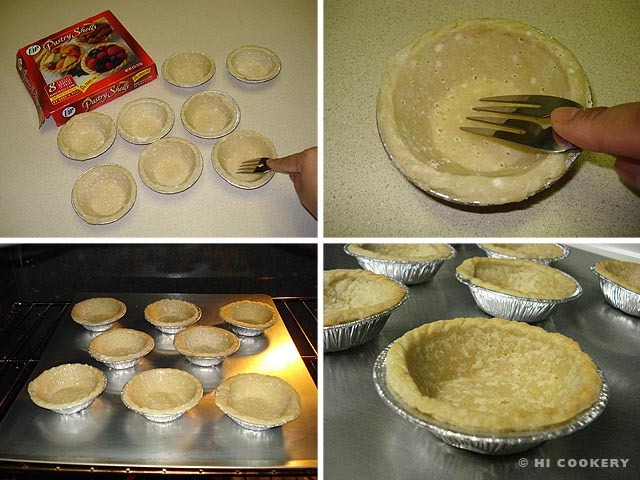 Defrost the mini pie/tart shells according to the package instructions. Poke holes using the tines of a fork in each shell. Place them on a baking sheet and bake in a preheated oven at 375 degrees F for 10 minutes. Remove from the oven and cool completely. Prepare the haupia filling. In a saucepan, stir the coconut milk, ½ cup of water and sugar over low heat. 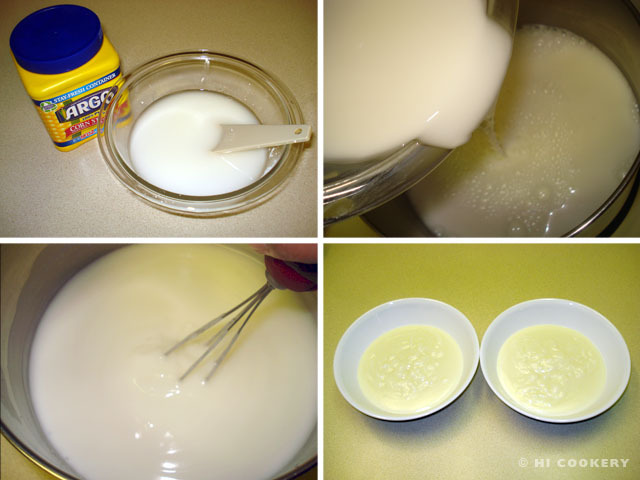 In a small bowl, make a paste with the cornstarch and ¼ cup water. Pour into the saucepan with the coconut milk mixture. Stir constantly until thickened. Remove from heat and allow the haupia to cool. Scoop the haupia into the shells. Refrigerate until the haupia becomes firm. 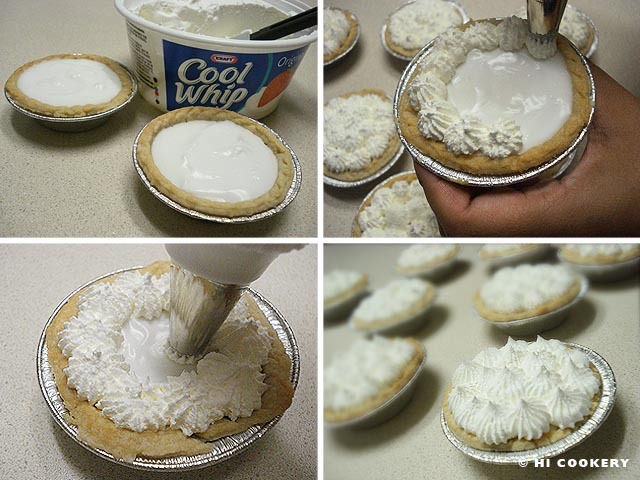 Fill a pastry bag with Cool Whip or whipped cream and decorate the top of the mini haupia pies. Noh makes haupia mixes that can be used in a simple haupia pie recipe. Just add water and it doesn’t get any easier than that! Here is another haupia recipe. 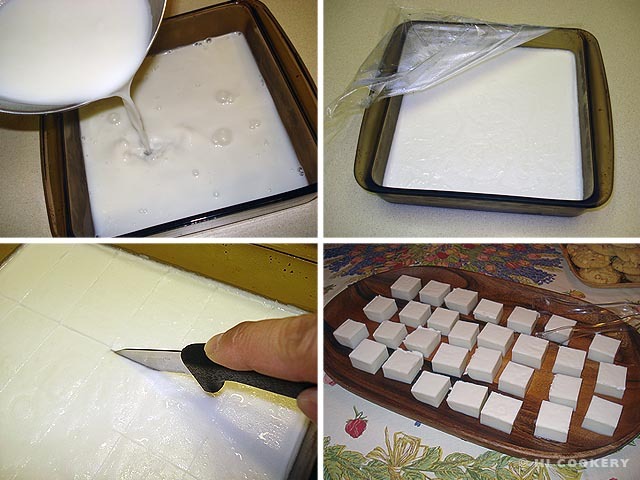 Cut into cubes and enjoy like coconut cream gelatin! We can’t resist stopping by a Malasada-mobile whenever it parks at a neighborhood street corner. These wagons have a rotating schedule of when and where they travel around Oahu. Malasadas can be filled with haupia, custard, Dobash or special tropical fruit fillings. McDonald’s tries to cater to local tastes by occasionally featuring haupia and taro snack pies alongside their apple snack pies in their value menus—only in Hawaii! They are cheap and ono (delicious)!